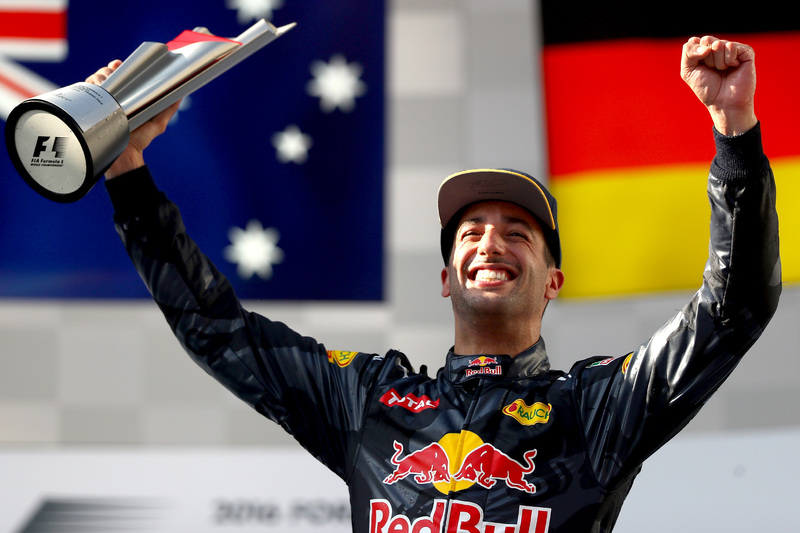 Daniel Ricciardo has paid an emotional tribute to friend Jules Bianchi with his first win in more than two seasons. 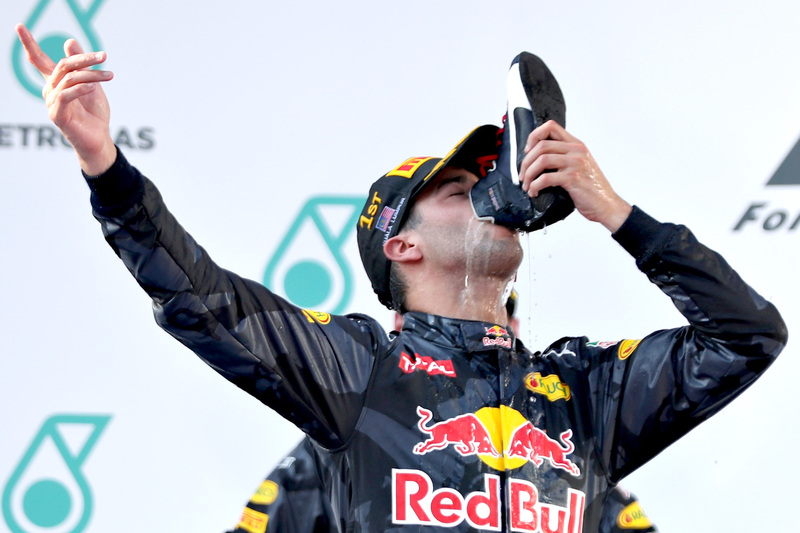 Daniel Ricciardo beat teammate Max Verstappen to the top step of the Sepang podium in an action-packed Malaysian Grand Prix. 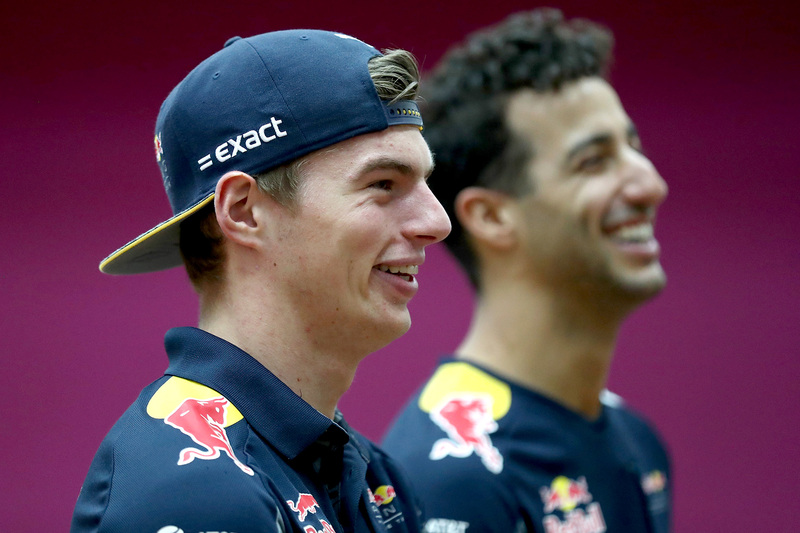 Red Bull Racing’s Max Verstappen and Daniel Ricciardo are in the frame for victory over Mercedes at the Malaysian Grand Prix. 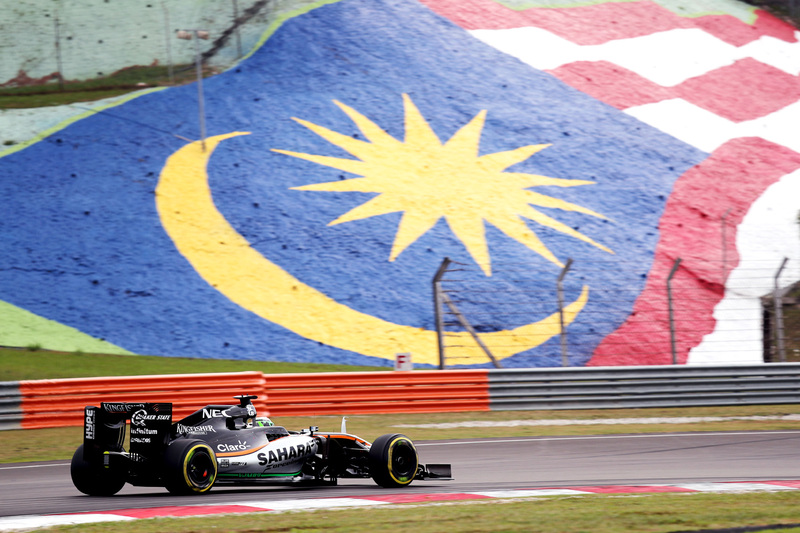 Force India’s Nico Hulkenberg has stirred the pot, citing an ambitious strategy Force India could use to fend off Williams in Malaysia. Jenson Button has expressed disappointment in his competitors for not being more aware of faster cars on timed laps in qualifying. 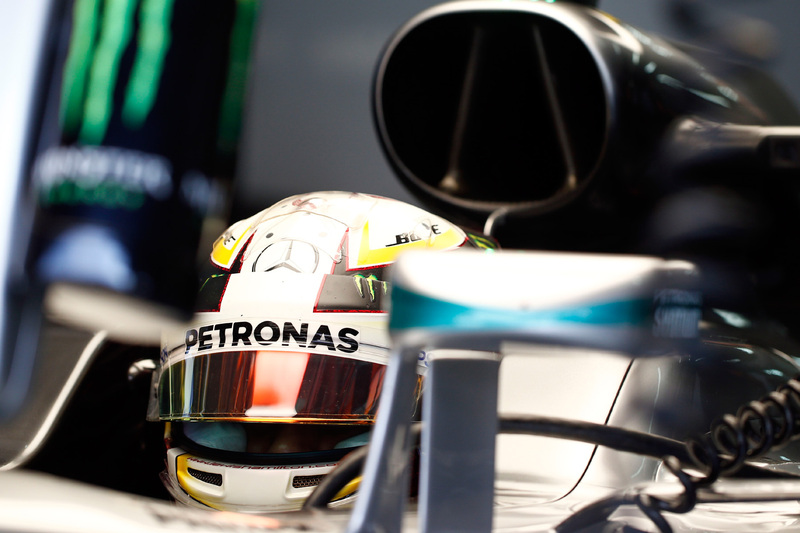 Lewis Hamilton converted his foreboding practice pace into a dominant qualifying lap to take pole at the Sepang International Circuit. 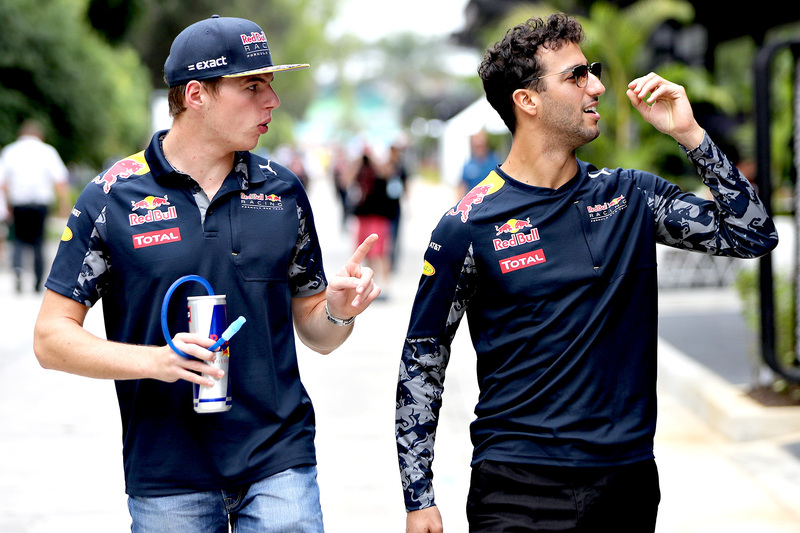 Red Bull Racing could be in with a victory shout if its race pace predictions prove correct come Sunday. 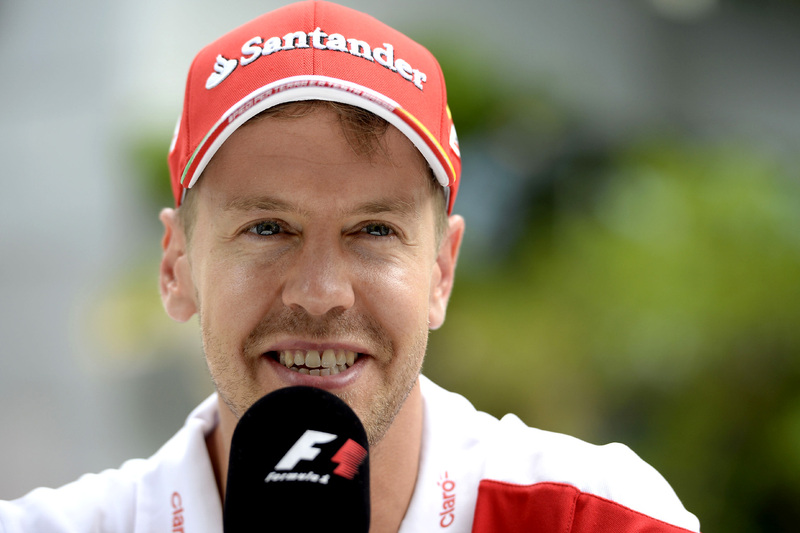 Sebastian Vettel is keeping quietly confident of Ferrari’s chances at the Malaysian Grand Prix. 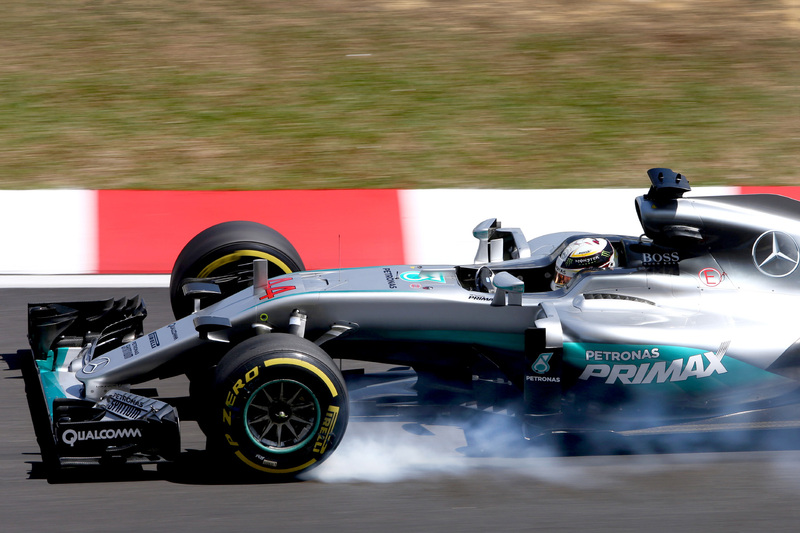 Mercedes has set a fearsome pace on Friday at the Malaysian Grand Prix with Lewis Hamilton leading Nico Rosberg by the end of the day. 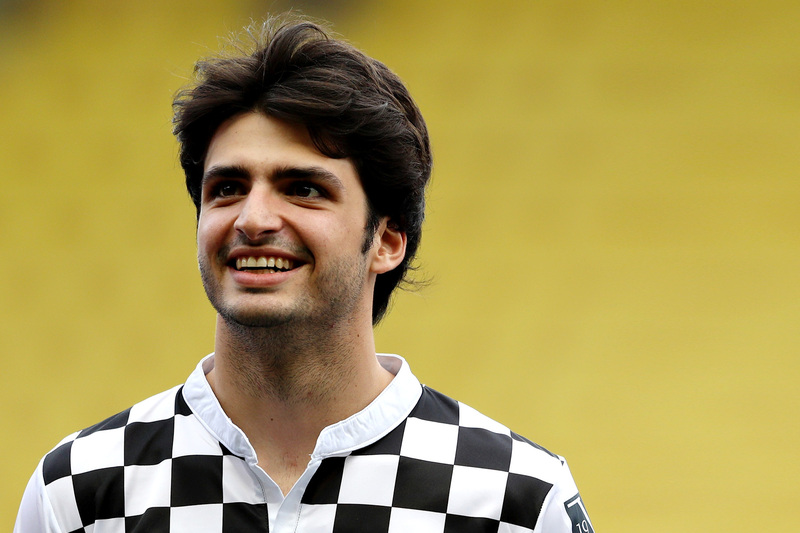 Carlos Sainz says he’s honoured by Renault’s interest in his services in 2017, but says any decision is out of his hands.